Submit HTML documentation and MATLAB code on Isidore. 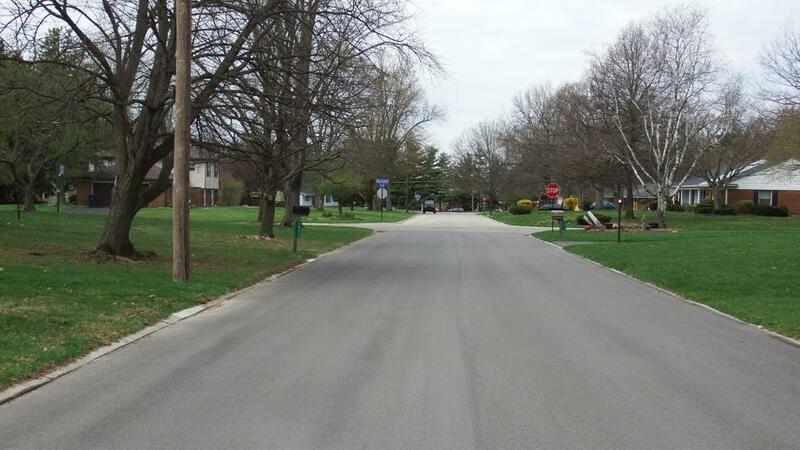 Use the original street image (small version shown) and the dimensions of a Stop sign to locate the distance of the camera from the stop sign, and the distance from the camera to the telephone pole on the left. Use the same street image and directed holography to produce a view of the street as seen from above, that is with parallel street edges. Choose two images of the same house, find matching points, generate the essential matrix, and use that to obtain 3D points relative to one of the camera positions. Create an image of the target checkerboard and your product illuminated by a directional or point source. 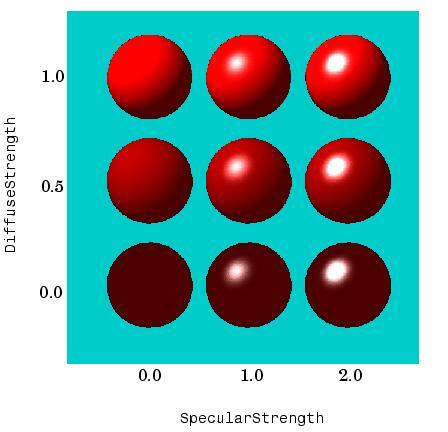 Select material parameters to show specular highlights reflecting from the checkerboard.